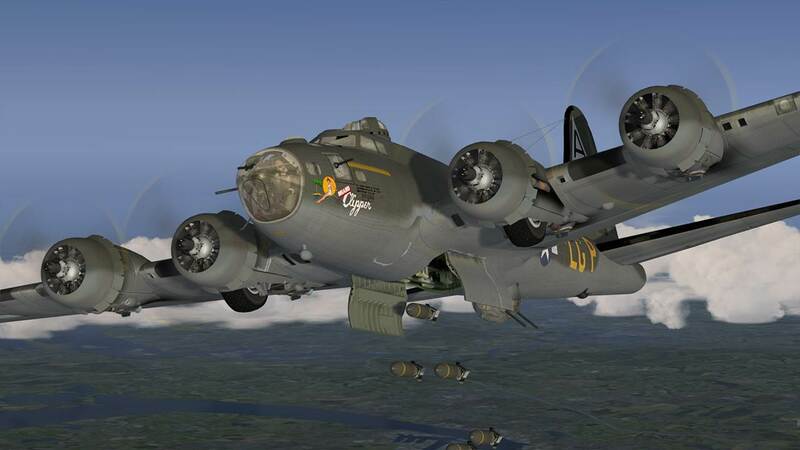 Aeroplane Heaven have updated this B-17 collection and it now includes the B17-G version in early and late versions, in seven new paint schemes. 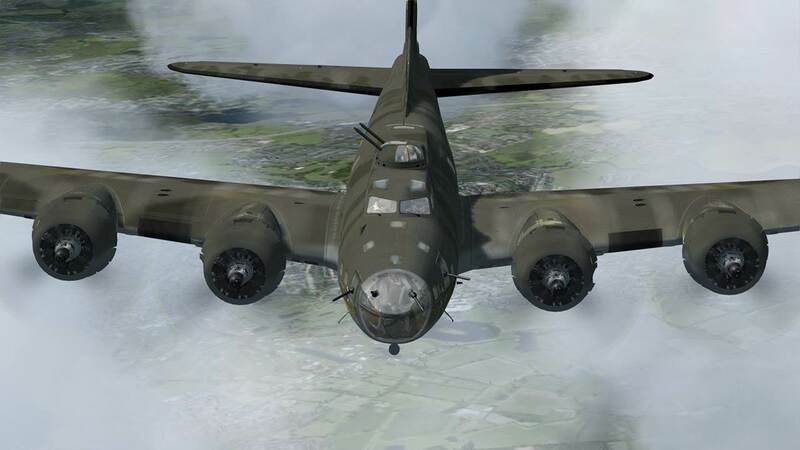 Aeroplane Heaven's B-17 collection includes the famous 'Memphis Belle', B-17F25 'Hell's Angels', 'Miami Clipper', 'Blonde Bomber', B-17F30 'The 8 Ball', 'Black Jack', 'Birmingham Blitzkrieg' and 'Wulf Hund', and a fictional B17F-20 'Bare Metal'. 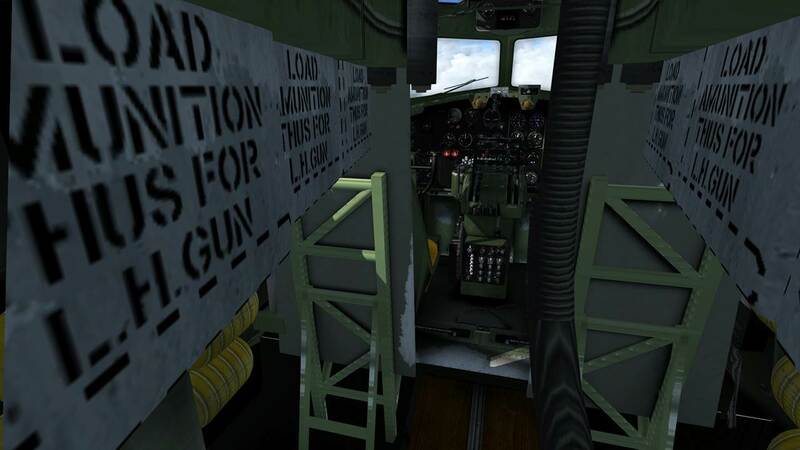 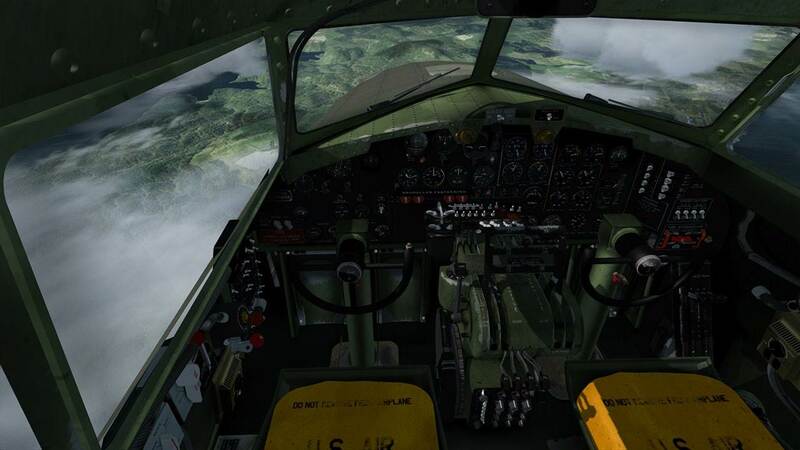 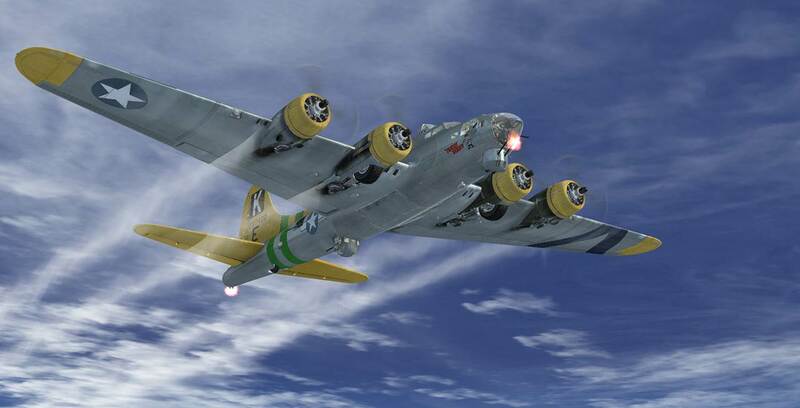 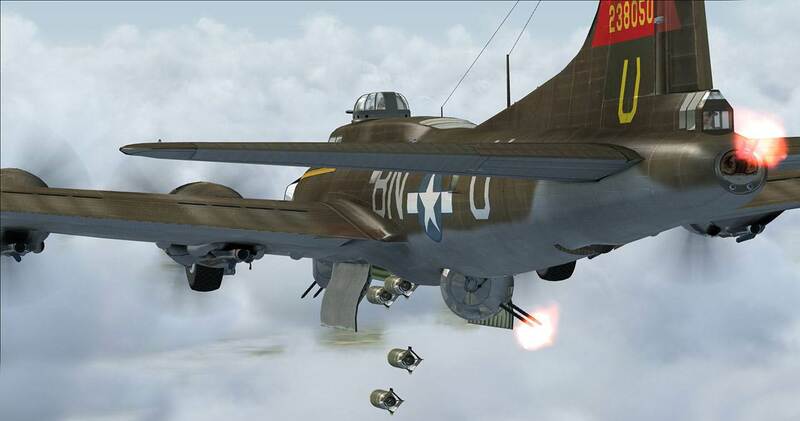 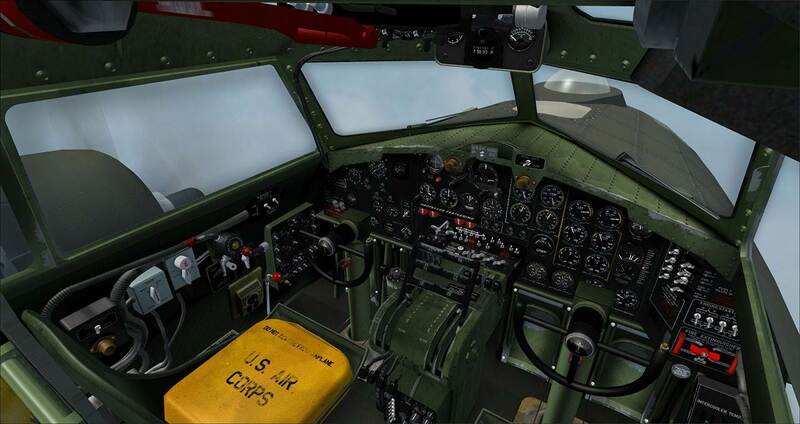 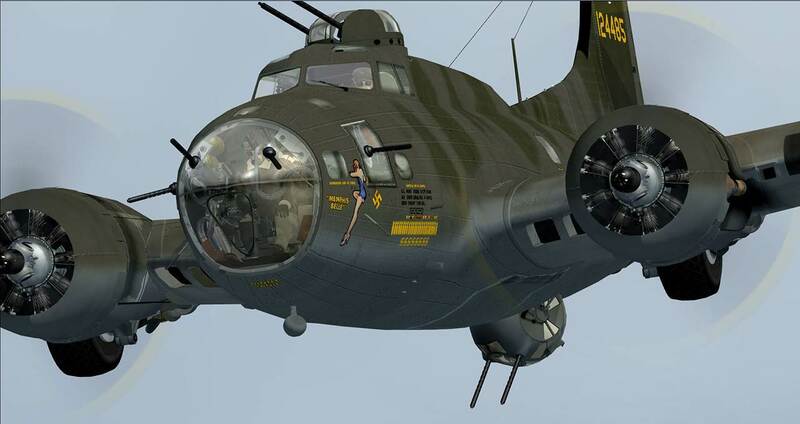 ***If you purchased Aeroplane Heaven's "B-17 Flying Fortress" from PC Aviator, you may update the software for free. 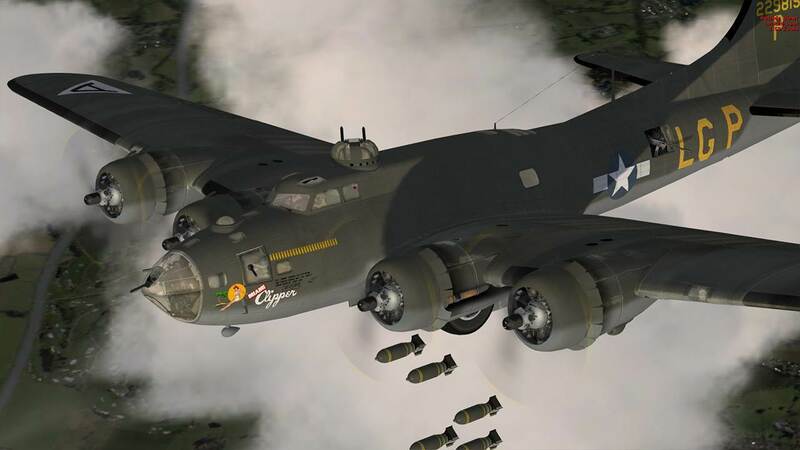 Please login to your Order History at www.pcaviator.com and re-download the program.